The stress and cost of treatment can leave you feeling in need of a vacation. Enjoy these affordable trips with your family or your BFFs and let the good times roll. The best part about these destinations is that you don’t have to travel to a foreign land to feel like you’re thousands of miles away from it all. 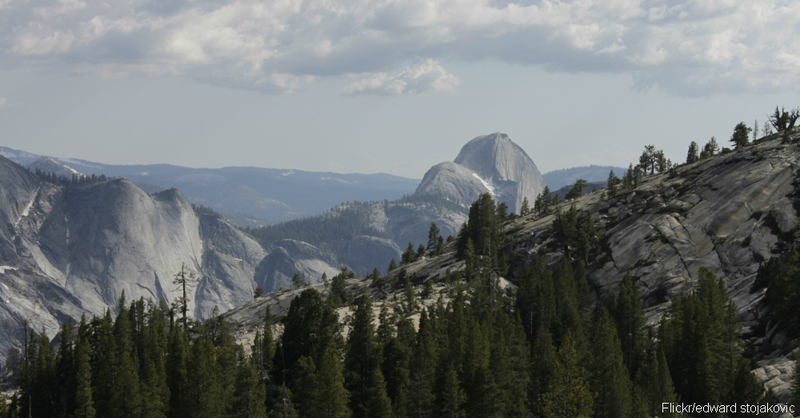 Explore the natural wonders of Yosemite National Park in California for a small entrance fee. Plenty of nearby facilities let you stay close to the park if you don’t want to rough it with camping. 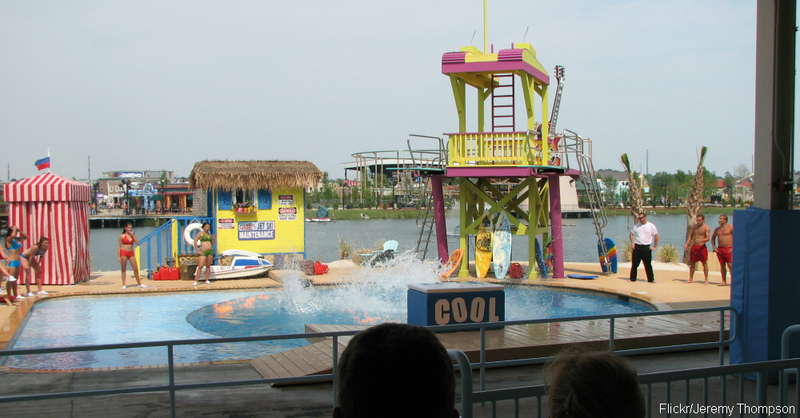 Consider family-friendly resorts at Myrtle Beach, South Carolina. You’re just minutes from the ocean, while the local amusement and water park offers a way for your family to enjoy thrills all day. If you love golf and physical activity, Myrtle Beach is great for those, too. Coming up — Head to the Panhandle!